If you happen to be anywhere near Hong Kong on May 26th and $42,000 is a trifling amount to splash out on a watch, then you should make your leisurely way to the Shangri-La, for an auction of fine modern wristwatches by Bonhams. Two highlights catch the eye. 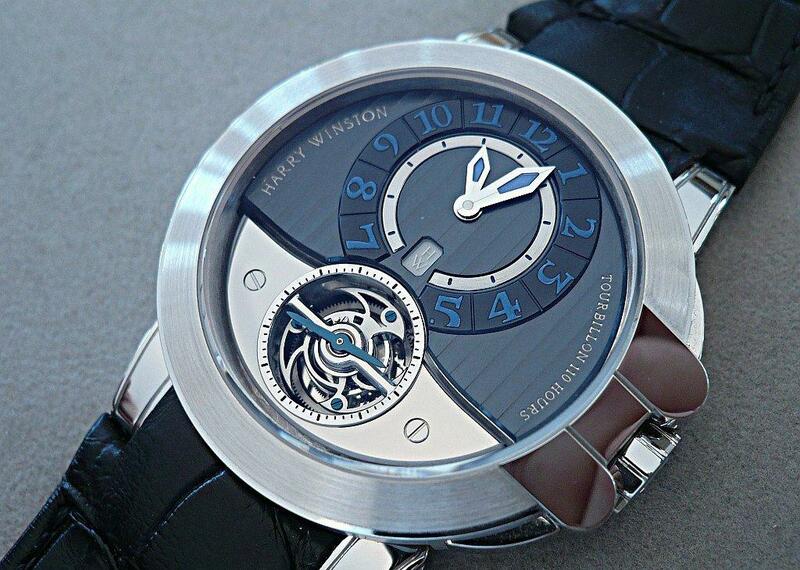 An ultra rare Harry Winston Project Z3 Sport Tourbillon – only 50 were ever made. 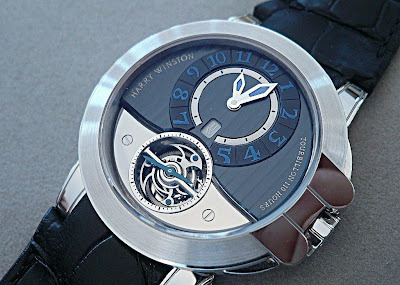 The watch was introduced in 2006, the third version in the Z platform features one of the most beautiful complications in horology – an automatic tourbillon with the frame’s rotation system located within. With the Z3, a new complication entered the Zalium collection: the Tourbillon. 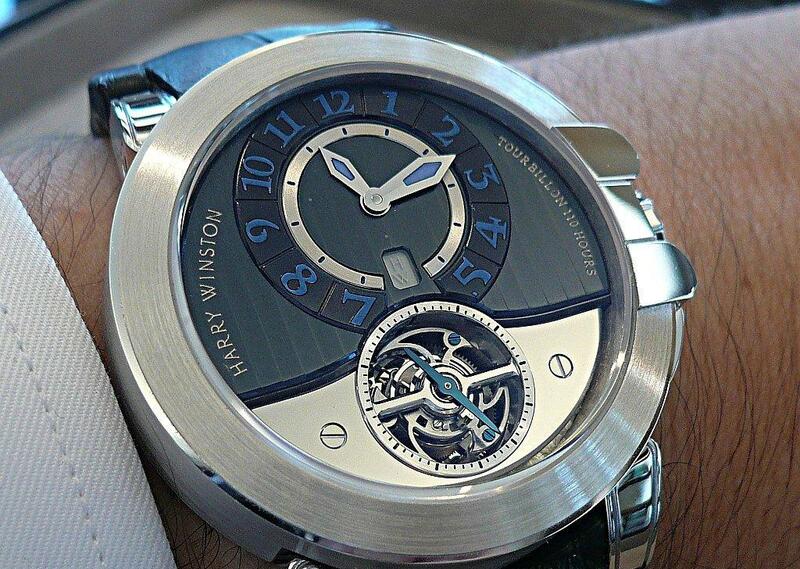 And it was not a mere Tourbillon: it was an automatic one with a power reserve of more than 100 hours. Project Z3 also includes another distinct attribute: a ‘warning’ system informing the wearer that the power reserve is spent and it is necessary to rewind the watch. The movement was developed by Peter Speake-Marin, who has of course gone on to develop his own highly regarded manufacture. The watch is expected to fetch something in the region of US$42,000. A nother highlight under the hammer is an exquisite Patek Philippe Perpetual Calendar Chronograph Ref.5970J in 18k gold. 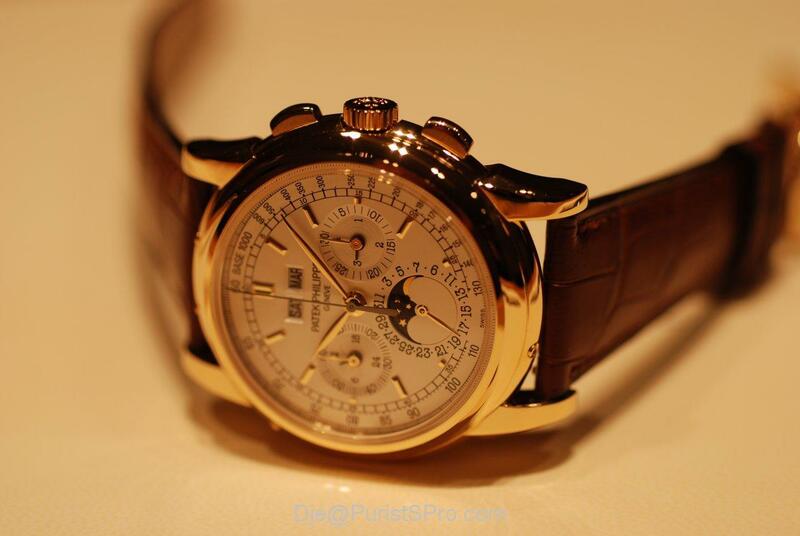 The traditional chronograph with perpetual calendar was relaunched with a larger case in 2004 in yellow gold. Pure, timeless elegance from this complicated Patek Philippe icon. As is always the case with Patek Philippe, your pockets will need to be even deeper. The watch is expected to fetch something in the region of US$120,000 to US$170,000 – and the bidding could go considerably higher. Happy bidding.